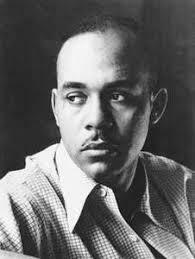 March 1, 2019 -- Ralph Waldo Ellison was an American novelist, literary critic, and scholar. Ellison is best known for his novel Invisible Man, which won the National Book Award in 1953. He also wrote Shadow and Act, a collection of political, social and critical essays, and Going to the Territory.